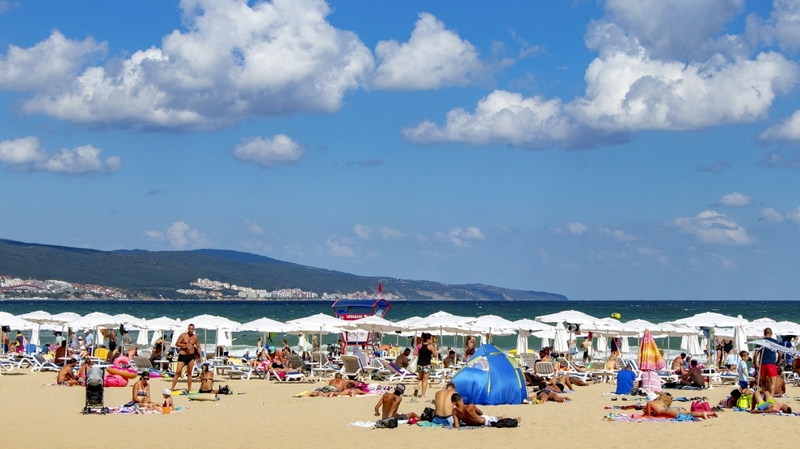 The Bulgarian resort of Sunny Beach (Slanchev Bryag) has been named as offering the best value for money break for UK holidaymakers for a second year running, an annual report has revealed. The barometer monitors the price of eight tourist items – comprising dinner for two with a bottle of wine, a range of soft and alcoholic drinks, suncream and insect repellent. The price of the basket of items in Sunny Beach is just 36.03 UK pounds. Three other emerging Europe destinations were also included in the survey: Prague, in the Czech Republic, where the basket of goods costs the equivalent of 56.88 UK pounds; Porec, Croatia (80.38 UK pounds); and Budapest, Hungary (82.72 UK pounds).